Charleston, SC is known for its beautiful weather and gorgeous scenery. But a rainy day can easily alter your plans. Not to fear! There are plenty of amazing things to do when the weather outside is frightful. Here are some of the top indoor things to do in Charleston, SC! Sometimes mothers feel like the unsung heroes of the world, showering love and devotion on their children without expecting anything back in return. So, for Mother’s Day this year, show your mom just how special she is. Bring her to the Holy City for a day she’ll never forget! Here’s how to spend Mother’s Day in Charleston, SC! From the child splashing in the ocean and drawing words in the sand to the adult reclining in the sun and bobbing in the waves—at no age is a beach vacation anything but exceptional. Charleston, SC offers a variety of beaches (and beach communities) that are beyond compare. So, if you’re planning a Charleston, SC beach vacation, you’ve come to the right place. Use this quick guide to get acquainted with all the ocean-side attractions the Holy City has to offer! Let’s be honest, winter can be a bummer. Hiding inside from the cold, shorter days, grey skies. Sounds like a vacation is in order. If you haven’t heard, Charleston, SC is one of the best winter getaways in the south! It’s supremely temperate climate will rarely force you to bundle up, and winter—or any season—in Charleston is packed with plenty of festivities, exquisite cuisine, and renowned southern charm. Here are some things to look forward to during Charleston’s chilliest season. Wondering where the party’s at? The party is here, in Charleston, SC, a city known for its vibrant nightlife. Pair that with the city’s elegant Southern charm and you’ve got the perfect place for a bachelorette party! At Walk Away Stays, we offer the finest selection of group rental spaces. Here’s where to stay in Charleston, SC for a bachelorette party! As a tourist destination, Charleston, SC has a lot going for it: beautiful historical architecture, world-renowned dining experiences, and gorgeous weather and beaches. As if you needed another reason to visit us, we’re also well known for the many festivals we host every year. If the Holy City had nothing else going for it, the festivals alone could draw tourists from around the world! These festivals in Charleston, SC should definitely be on your to-do list. You know the song, “There’s No Place Like Home For The Holidays?” Well, sometimes it’s nice to spend this celebratory time of year relaxing in the proverbial home away from home. And you’ll be hard pressed to find a better location for said relaxing then the Holy City! Walk Away Stays offers the finest vacation rental properties in the area. 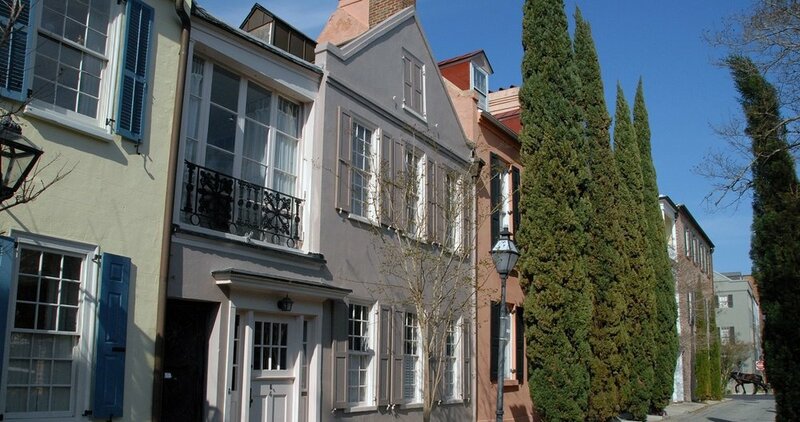 So enjoy a new home for the holidays with these luxury holiday rentals in Charleston, SC! Walk Away Stays offers a full range of incredible Charleston weekend rentals, boasting luxury amenities, beautiful designs and loads of local charm. With so many fabulous properties to choose from, there’s a dream vacation rental for everyone. Here are just a few of our featured properties! When visiting Charleston, don’t settle for cookie-cutter hotel rooms or sleeping in a stranger’s guest bedroom. In this historic town with unique Southern antebellum architecture, find a luxury property that helps you live like a local in style. Check out these stunning vacation houses for rent in Charleston, SC! 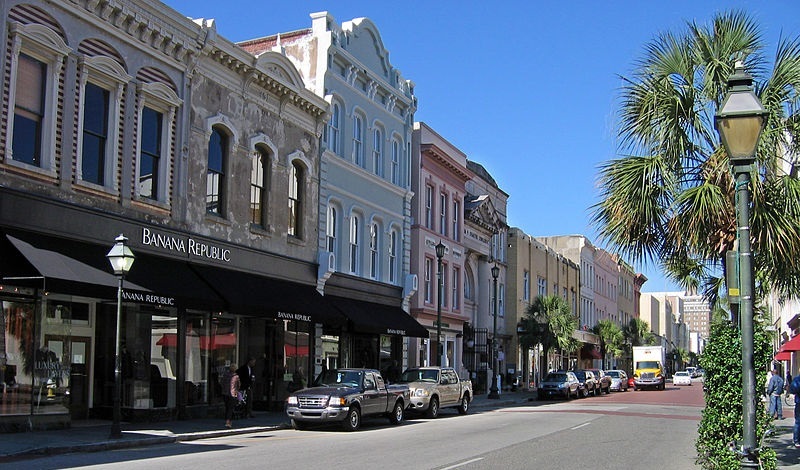 Each year, millions of visitors travel to the Lowcountry to discover this jewel box city of the South. But finding the right place to stay isn’t always easy. When looking for the top places to stay in downtown Charleston, SC what exactly should you be looking for? Try a place that lets you feel like a local while still providing the amenities you might expect from a luxury resort. 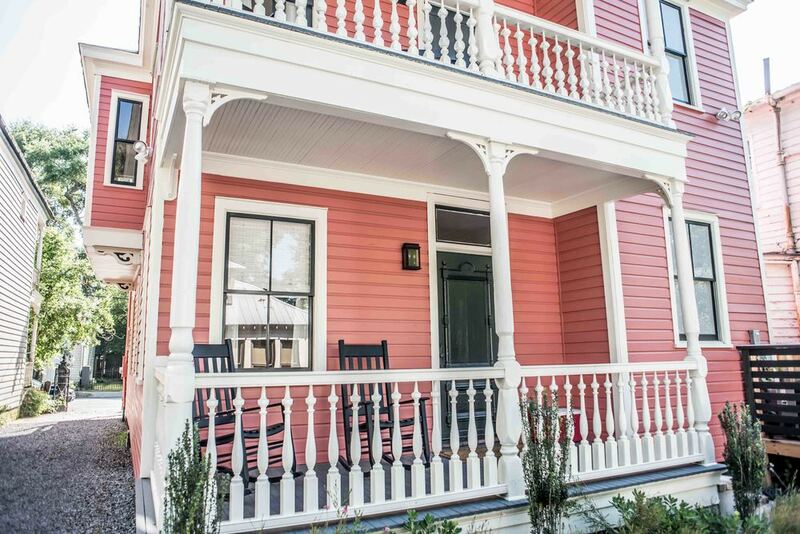 Consider these amazing Charleston vacation properties from Walk Away Stays! Interested in visiting The Holy City for work or pleasure? 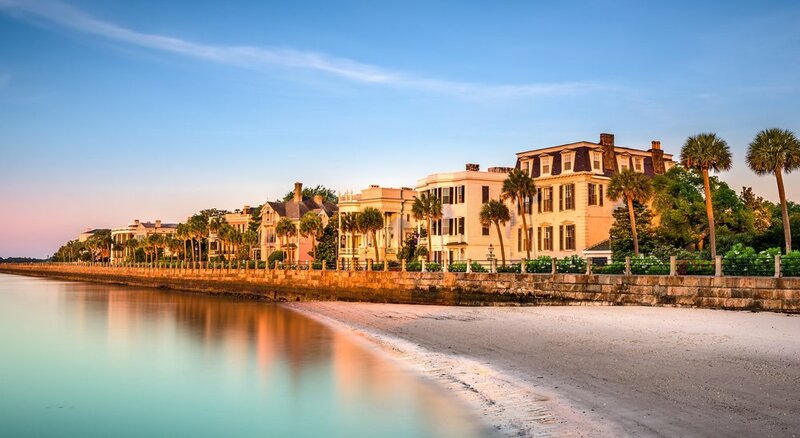 Every year, millions visit Charleston to take in its rich history, iconic architecture, delicious bites, non-stop entertainment and tranquil beaches. Whatever your reason for visiting, we want you to have the most comfortable, local experience possible. Get your vacation started right by booking one of these amazing vacation condos for rent in Charleston, SC! When visiting Charleston, guests often want the opportunity to be in a convenient location that provides an authentic experience. If you are looking for a five-star stay that will have you feeling like a local, look no further than these five luxury vacation home rentals in Charleston, SC. They’re perfect for weekend or monthly stays! 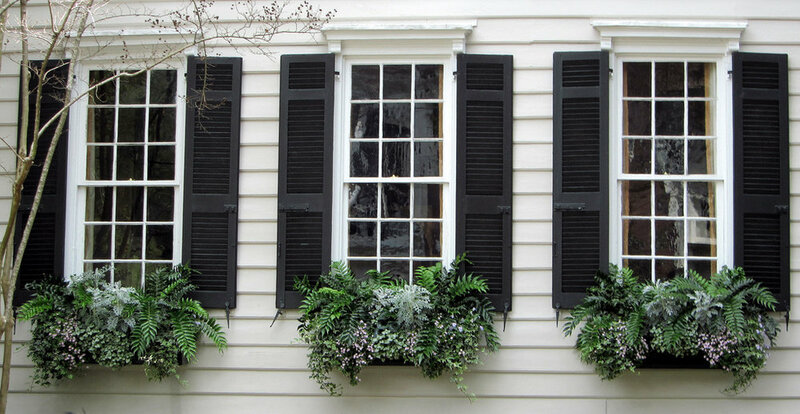 When looking for a vacation rental in Charleston, guests deserve the best that The Holy City has to offer. Finding the right rental can take your trip from good to great. 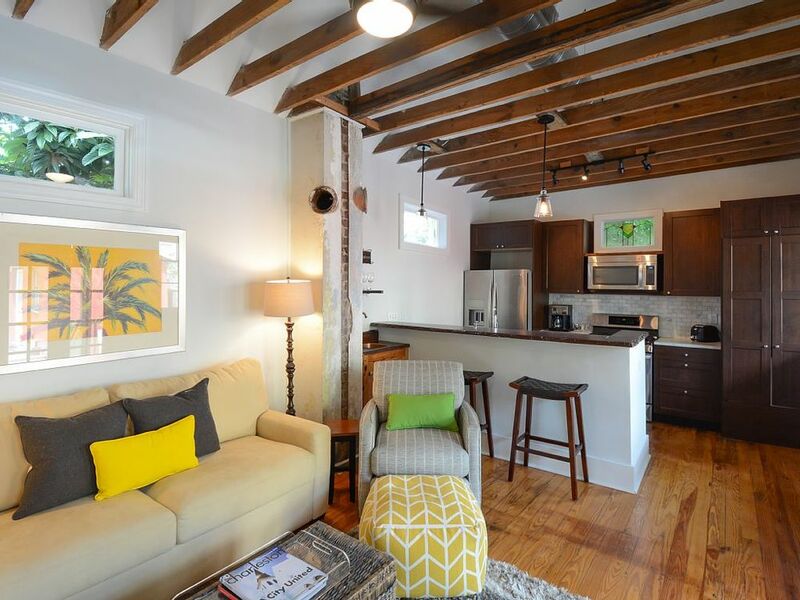 So what do the best vacation rentals in Charleston, SC do differently from the rest? Here are five ways that Walk Away Stays provides visitors with a five-star vacation experience. Thinking of visiting the Lowcountry this winter for work or play? When it comes to spending time in Charleston, there really is no “off” season. Sure, there are bigger crowds in the warmer months, but that’s all the more reason to venture South for the winter. You’ll have more of the Holy City to yourself! To help you enjoy the perfect stay, there are many great monthly winter rentals in Charleston, SC available from Walk Away Stays.